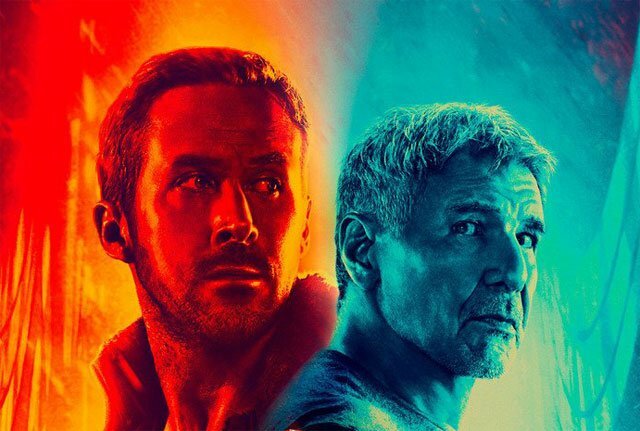 Director Denis Villeneuve says there will only be one version of Blade Runner 2049, unlike the first film, which had multiple versions. We got a chance to speak to the director of the upcoming sequel, and he told us his thoughts on multiple cuts of a single story. He also said that he prefers the very first version and the 2007 version of the original film. In case you’re wondering about the original film, there was the theatrical release, the international theatrical release, the U.S. broadcast version, the director’s cut and the final cut from 2007. The film also stars Ana de Armas, Sylvia Hoeks, Robin Wright, Mackenzie Davis, Carla Juri, Lennie James, with Dave Bautista, Edward James Olmos and Jared Leto. The sequel arrives in theaters on October 6, 2017. Are you guys excited for the film? What do you think of Denis Villeneuve’s comments? Let us know below!